FIFA under-17 World Cup is going to happen in India, which is the biggest happiness and special year for all the football fans in India. The FIFA U-17 World Cup is set to host by India in October 2017. So, all the Indian football fans are eagerly waiting for their tickets and seats. However, the host country arranging things on prices of tickets and other essential things. Recently, the officials have confirmed the list of Groups which consisted totally 24 national teams. The host country India will face with some big countries those well strong in the football game. Also, the venue has confirmed that it totally six including Goa, Guwahati, Kochi, Kolkata, Navi Mumbai and New Delhi. Whereas, the tickets sales started on a month before on May 16. The tickets sales were started with the stages of four. In that, the first phase of ticket sales have got over from 16 May to 7 July under 60% discount. 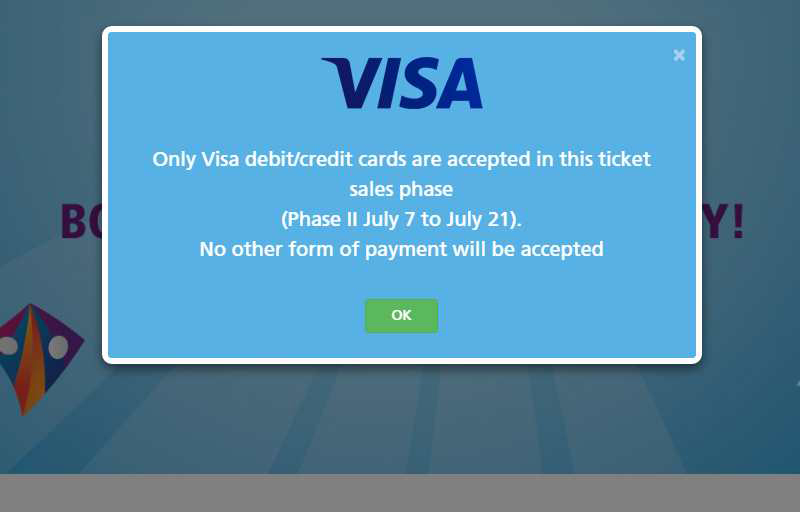 Currently, the second phase sales of the FIFA U-17 World Cup is going with the 50% discount for the Visa debit/credit card holders. Also, there are four different categories in the list of by phase 1, 2, 3, and 4. According to the Fédération Internationale de Football Association (FIFA) official website, the remaining phases are following. The second phase is available for Visa cardholders between 7 and 21 July. All the fans will be able to buy tickets at all six venues which all mentioned above. In Phase 3, it started from 21st July to 5 October and it is an individual discount. Fans can get 25% discount on all individual tickets. In Phase 4: It begins on 6th October and ends on 28th October. It is individual sales during the tournament. During this phase, fans can be purchased only full-price individual tickets for the relevant matchday. Check Official Match Schedule in FIFA.com in PDF format. Buy Tickets on official FIFA Ticketing website. All the prices have listed on the official website is reasonable for this world event. From the above four stages, one can see that the organisers want people to buy tickets as early as possible. The prices are cheaper in the first few stages. Minimum, it is 40 INR and maximum is 800 INR. Only thing is there is no discount during the match days from October 6 to 28.